Wheat & Weeds: Merry 10th Day of Christmas! Merry 10th Day of Christmas! Only one thing is said about the Mother of God: “Mary kept all these things, pondering them in her heart” (Lk 2:19). She kept them. She simply kept; Mary does not speak. The Gospel does not report a single word of hers in the entire account of Christmas. 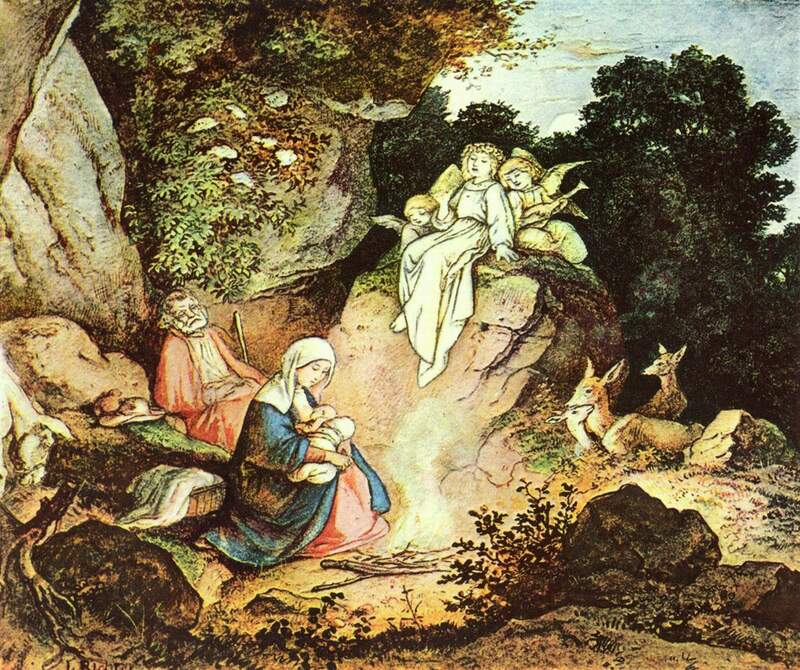 Here too, the Mother is one with her Son: Jesus is an “infant”, a child “unable to speak”. The Word of God, who “long ago spoke in many and various ways” (Heb 1:1), now, in the “fullness of time” (Gal 4:4), is silent. The God before whom all fall silent is himself a speechless child. His Majesty is without words; his mystery of love is revealed in lowliness. This silence and lowliness is the language of his kingship. His Mother joins her Son and keeps these things in silence.